Android Oreo Go edition smartphones are already common in the United States, but that doesn't mean there's no room for new ones. Boost Mobile has just announced its first Android Oreo Go edition smartphone, the Coolpad Illumina. Unlike Android One phones, Android Go edition handsets belong to the low-end tier price and specs-wise, and the Coolpad Illumina is no exception. 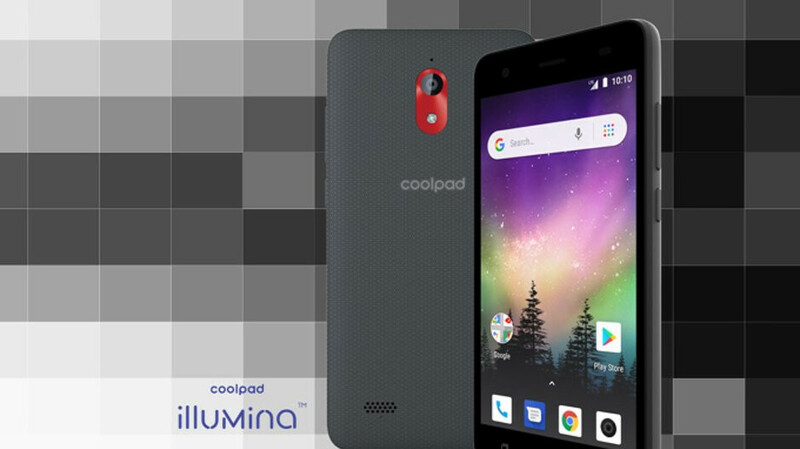 For a limited time, Boost Mobile customers can pick this one up for just $39.99 (plus tax), but the Coolpad Illumina actually costs $79.99 (plus tax). Coolpad Illumina is packed with the essential features one may need, such as a 5-inch display, 5-megapixel rear-facing camera, 2-megapixel selfie snapper, and 2,150 mAh battery. It runs Android Oreo Go edition out of the box and comes equipped with support for roaming and hotspot capabilities. It's true that the Illumina isn't impressive when it comes to specs, it's good value for the money. If you're looking for a very cheap smartphone that runs a relatively new version of Android, these Go edition phones are worth taking into consideration. What does that have to do with the phone?